There is nothing more important to the team at Bandeen Orthodontics in Battle Creek than providing our patients with the absolute best experience possible. No matter what orthodontic treatment you require, we will work hard to do everything we can to ensure you’re comfortable and your expectations are exceeded at your first appointment (and every appointment)! 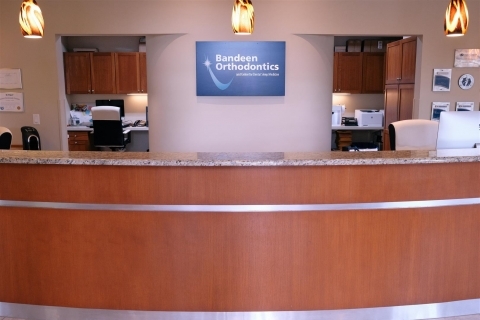 In this post, we will look at what you can expect at your first appointment with your Battle Creek orthodontist, Bandeen Orthodontics. 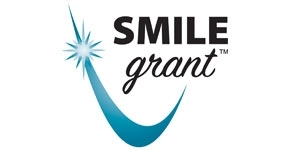 Pleas note, you do not need a referral from your general dentist in order to receive orthodontic treatment. Pictures. 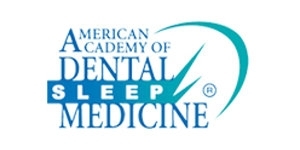 We will take photos of your teeth and smile so that we can more effectively communicate with you by showing you what we see when we look at your teeth. This will make it easier to understand your needs and your options for treatment. Complimentary X-Ray. Once one of our doctors looks at your pictures or smile, we may recommend that you have an x-ray taken. We only take x-rays in certain cases – not everyone will need an x-ray at their first appointment. 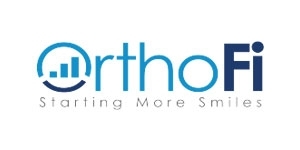 Talk with a Doctor: You will have a one-on-one consultation with a doctor to discuss your options for orthodontic care and give recommendations. Talk with Treatment Coordinator: Our treatment coordinator will review with you your orthodontic treatment options, answer additional questions, and will also discuss financial information related to your care. Treatment Begins if You’re Ready. It may surprise you to hear that if you’re ready for treatment and would like to save yourself one or two additional visits, we usually can get started with your orthodontic care at your first appointment. During your initial visit, we can take x-rays and computer modeling. You don’t have to schedule another appointment to get started. 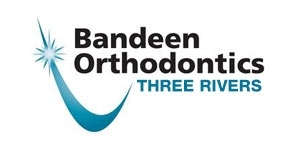 ©2019 Bandeen Orthodontics – Battle Creek All Rights Reserved.